Go to – CrazyLister.com (logout from your account if your’e logged in). 3. 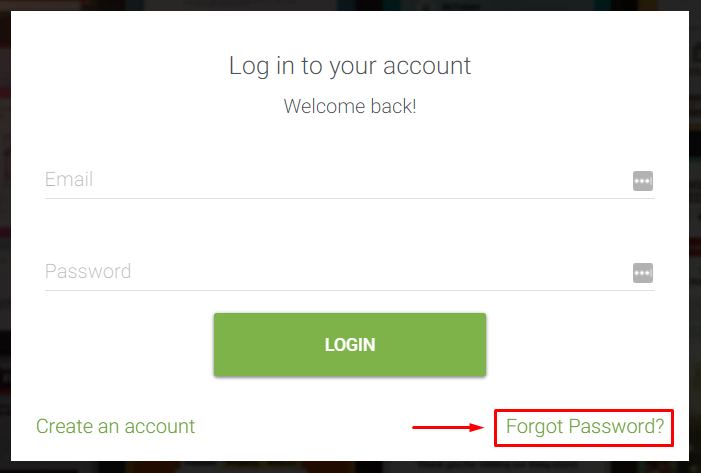 Click on Forgot Password? at the bottom right of the login dialog. 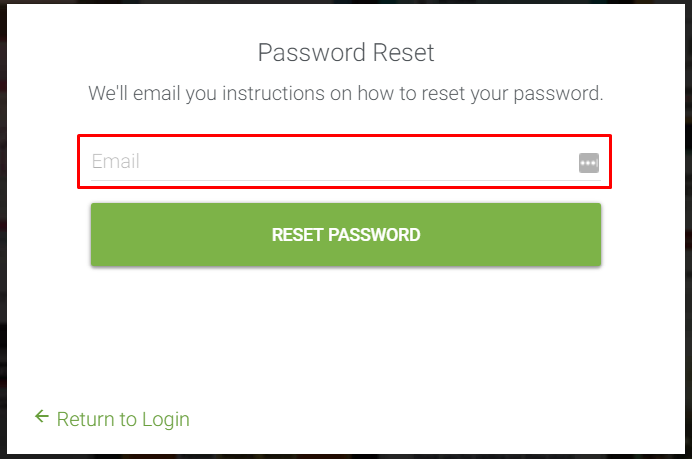 Now you should be receiving the email to reset your password!